I’m happy to share PSD Fast Food Restaurant Business Card Design. 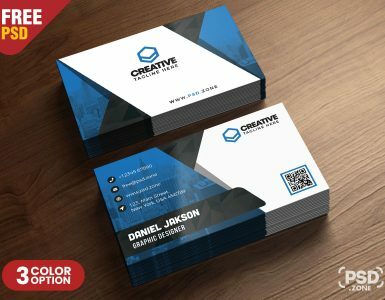 This PSD Fast Food Restaurant Business Card Design is perfect for any kind of food industry like a restaurant, bar, hotel, cafe shop etc. 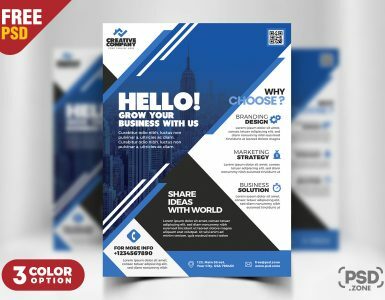 This Restaurant Business Card is designed and created in Adobe Photoshop. This Freebie Included with 4 different color options. This template download contains 300 dpi print-ready CMYK 8 PSD files (4 Front and 4 Back side). All layers are fully organized and structured so that you can easily find the layers to change text and color. 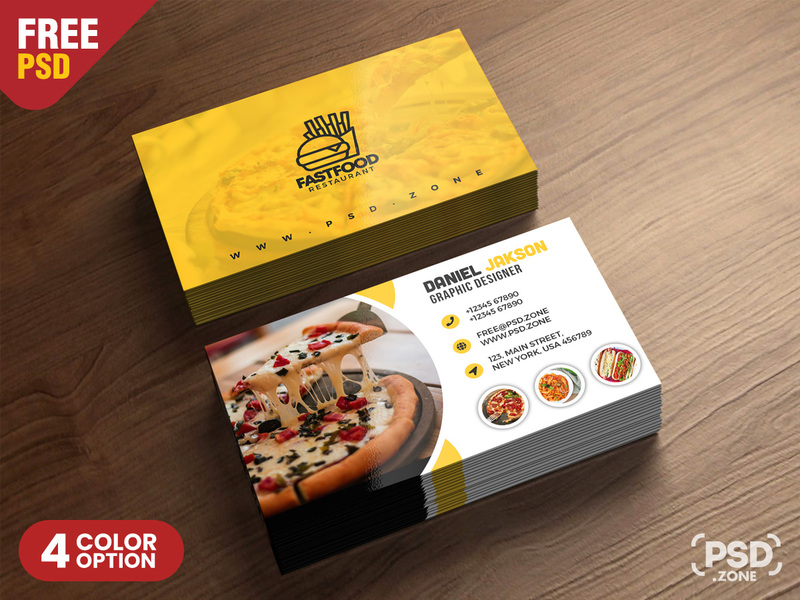 so Download this PSD Fast Food Restaurant Business Card Design and its a available for free download.